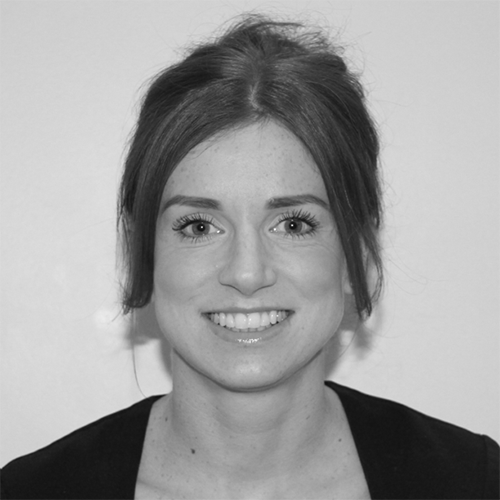 Jodie’s friendly approach relaxes clients and her smile is infectious. 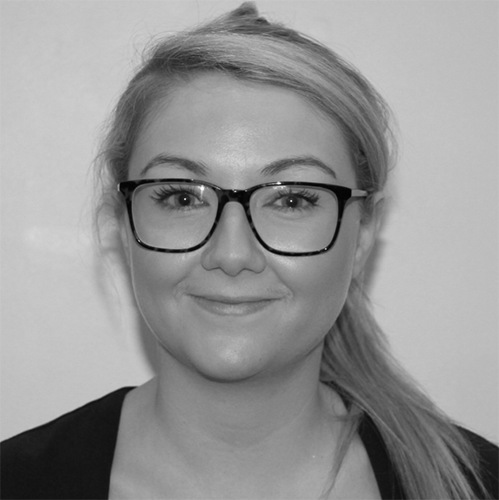 Jodie is highly experienced and competent in a multitude of beauty treatments including manicures, pedicures, massage and waxing. Cathy is a beauty expert with over 10years experience. Cathy particularly enjoys waxing and facials and loves to see her clients leaving relaxed and de-stressed. 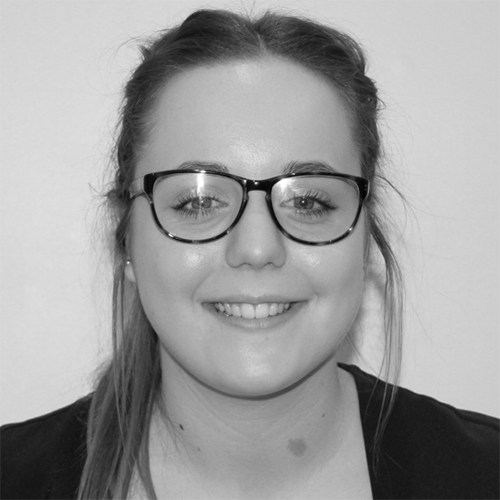 From day one Issy has loved nails and all aspects of beauty and although still early on in her career already she has built a loyal client base.